Warploque Miniatures haben auf Facebook weitere Previews kommender Miniaturen für ArcWorlde 2nd Edition gezeigt. 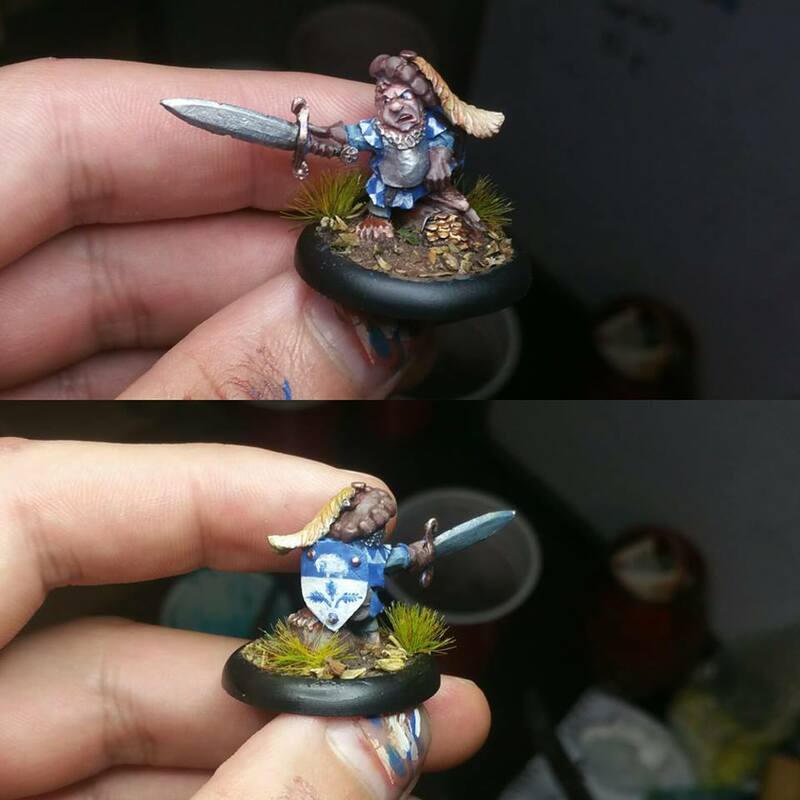 The Halfling Sheriff for ArcWorlde: Second Edition! Sculpted and painted by Alex Huntley. Coming soon! 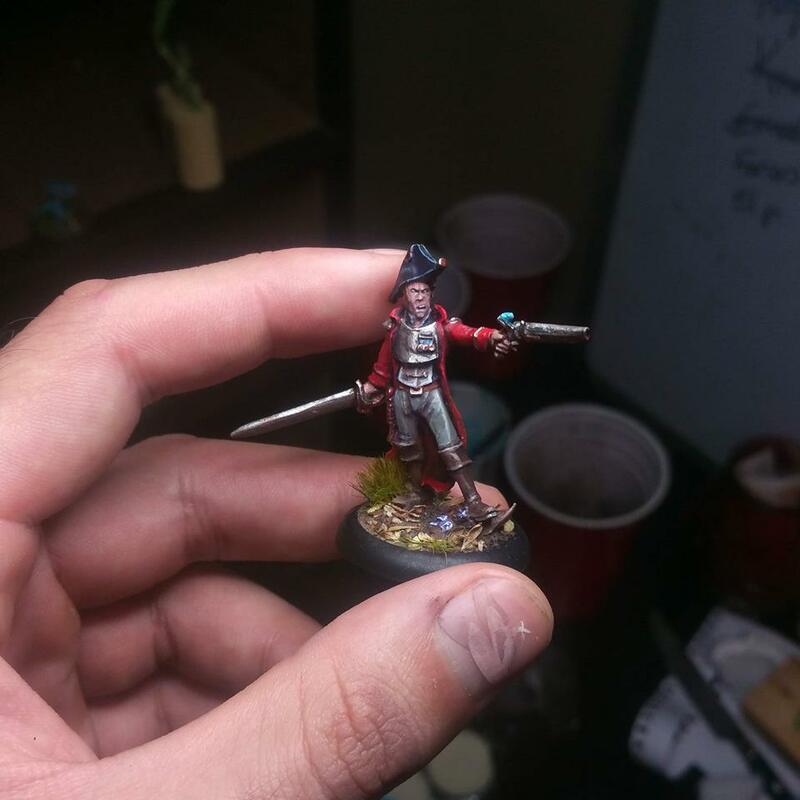 The new Albionnican Captain for ArcWorlde: Second Edition! Who’s thinking of fielding a Human warband when the game comes out? 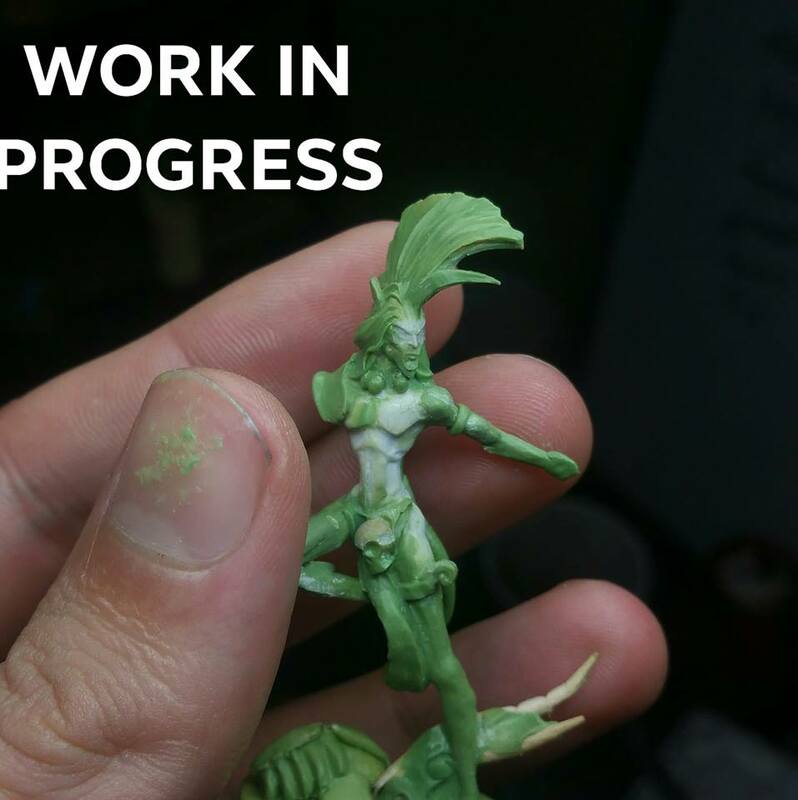 Work on the new Wild Elf Warchief for ArcWorlde: Second Edition! Who’s thinking of fielding a Wild Elf warband later this year? 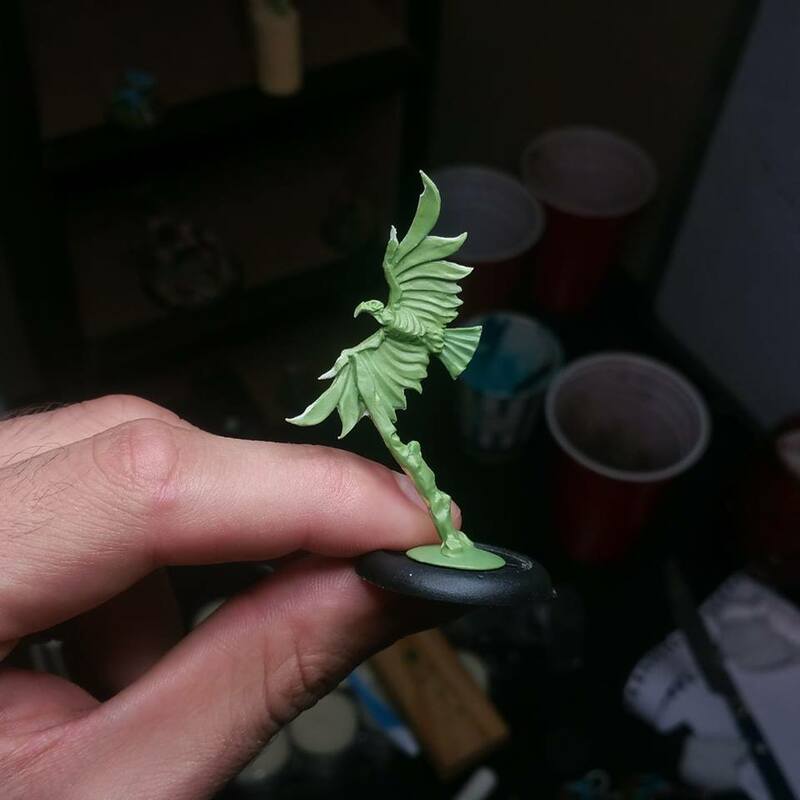 The Lichenhawk – a new creature for the Wild Elf faction for ArcWorlde: Second Edition!